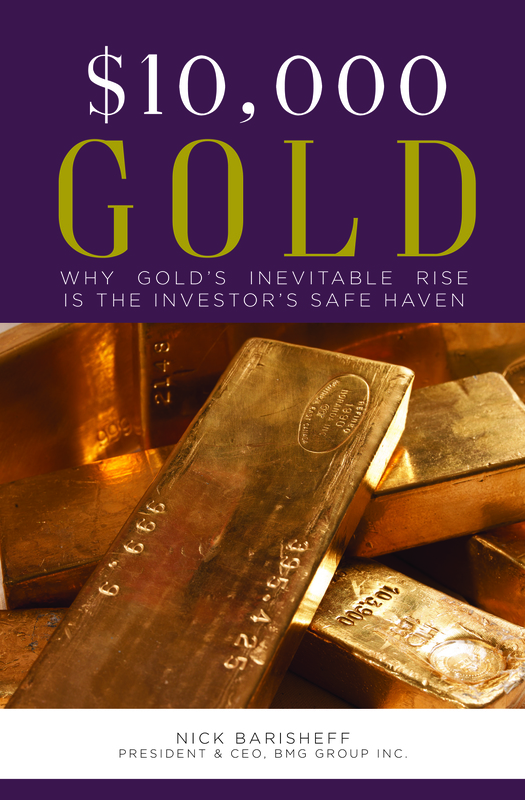 Rickards considers gold as money. Right now, if you understand physical gold, you stand to make a fortune in the months and years ahead. 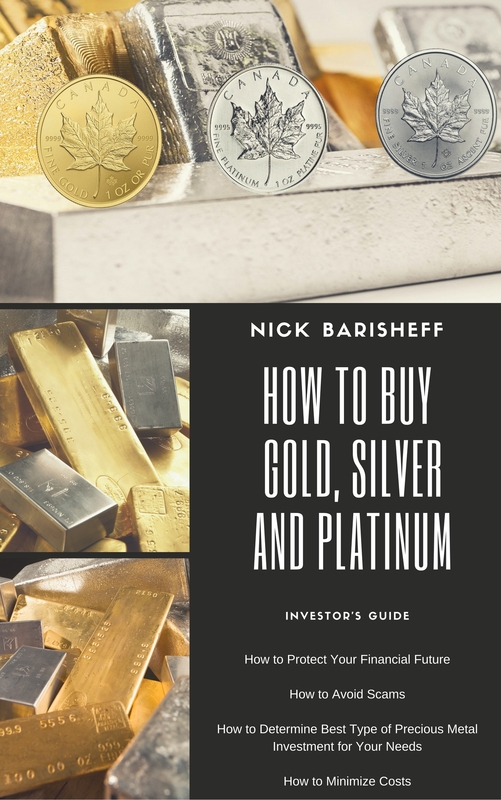 Information about gold flows is critical to understanding what will happen next to the price of gold, because the price of gold is largely determined in ‘paper gold’ markets, such as Comex gold futures and gold ETFs. These paper gold contracts represent 100 times (or more) the amount of physical gold available to settle those contracts. At that point, there will be panicked buying of gold. The price of gold will skyrocket by thousands of dollars per ounce. Gold mining stocks will increase in value by ten times or more. Paper gold sellers will move to shut down the futures exchange and terminate paper gold contacts because they cannot possibly honour their promises to deliver gold. 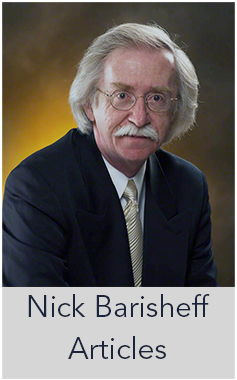 Rickards discusses the flows of physical gold, and the effect Switzerland has on the gold market. Switzerland has been a net exporter of gold for the past four months. More gold is going out than is coming in. This means demand remains strong, but supplies are tight. The ‘big five’ destinations are China, Hong Kong, India, the UK and the US. Those five destinations account for 91% of total Swiss gold exports. 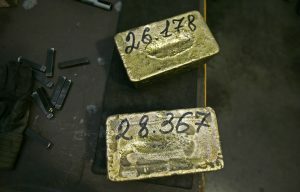 Supplies of gold in Switzerland are already tight. If that shortage gets worse, there’s only one way to adjust the Swiss gold trade imbalance—higher prices. Once the higher prices kick in, the ETF demand will send it into overdrive. From there, it’s just a matter of time before the whole paper gold pyramid comes crashing down.